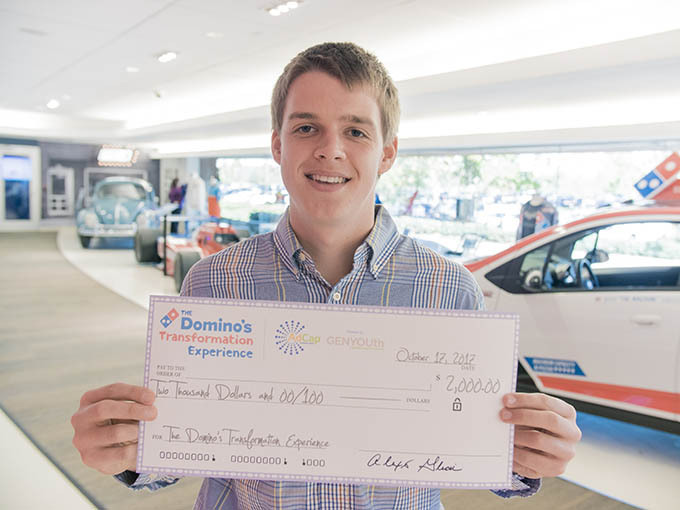 10/16-10/18, 2017 (Ann Arbor, Mich.) – Students from Kentucky, Virginia, and North Carolina were among the 2017 winners of the Domino’s Transformation Experience. 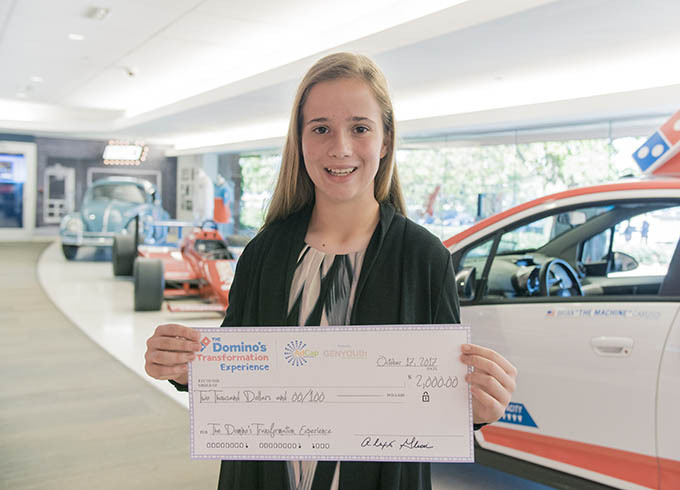 Each student received a $2,000 grant from Domino’s to implement healthy eating projects at their schools this school year. 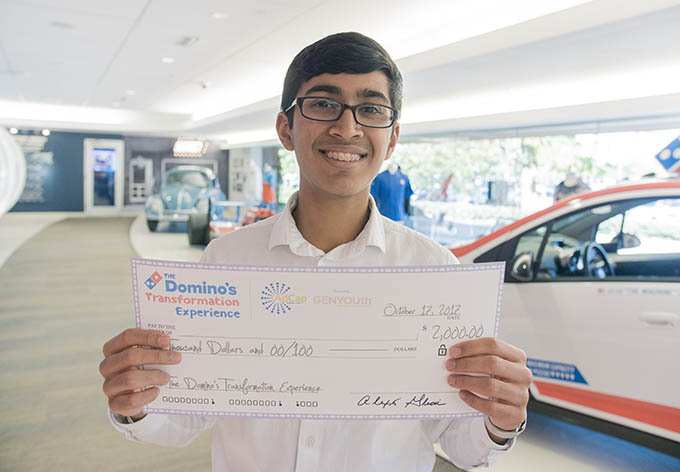 Winning students were also flown to Domino’s headquarters in Ann Arbor, Mich. to speak with company executives about their projects, tour Domino’s Innovation Center and test kitchen, and make their own pizzas. Project Idea: To teach younger students about nutrition and healthy eating through an in-school agriculture/garden program. Project Idea: To create a salad bar through a school garden to transform healthy eating and provide nutritious options to students at school. 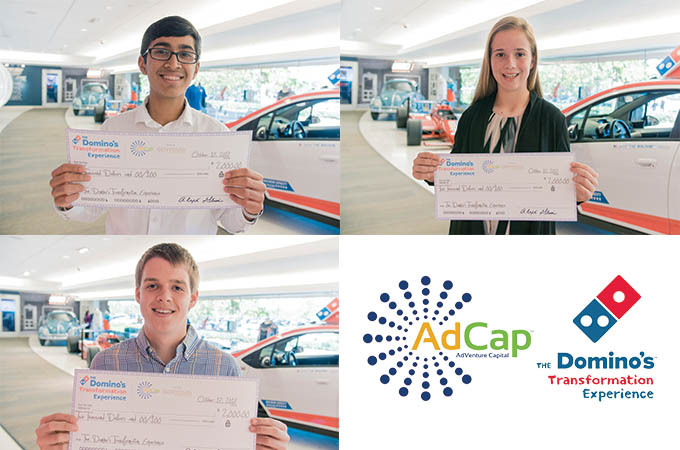 Project Idea: To create an “agriculture experience” program to provide students with the tools and resources to learn about healthy foods.